What is the address for Chase Home Finance Address in Newton PA? Can I have the address of the Newtown, PA 18940 Chase Home Finance office? When looking up an address I strongly recommend you Google your search. We are not affiliated with Chase Home Finance. I did take the time to look it up for you it is 115 Pheasant Run Ste. 110, Newton, PA 18940. If you are looking into refinancing your home mortgage I suggest you take a look at our page Home Refinance 101. 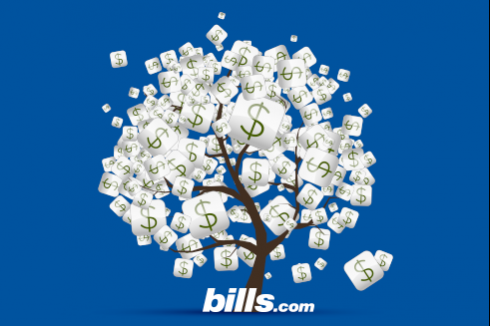 Bills.com provides an abundance of information about refinancing, and what people should take into consideration when doing a refinance. We also can find you a mortgage company to offer you the most competitive rates and pricing for a refinance. Utilize our Savings Center to find the best rates and pricing. I hope this information helps you Find, Save, and Learn.